For Nora- this is a set of 12 glass slides (1 damaged) and 10 plastic slides with instructions for theatre personnel for how often to show them. They promote voting, registering for the armed forces, sending goods for the war effort, buying war bonds, etc. Some are labeled “novelty slide company” while others say “William & Lichtenstein film & slide co. Or “unique slide co. N. Y.” or “excelsior illustrating co.” The cardboard box that contains these slides has a hand written note which says “1910 World War I”. Thank you for your request and your patience. This is a collection of 12 glass slides and 10 plastic slides for showing in a cinema. In the first half of the 20th-century cinemas were a popular place to spread news and war propaganda in all countries of the world. 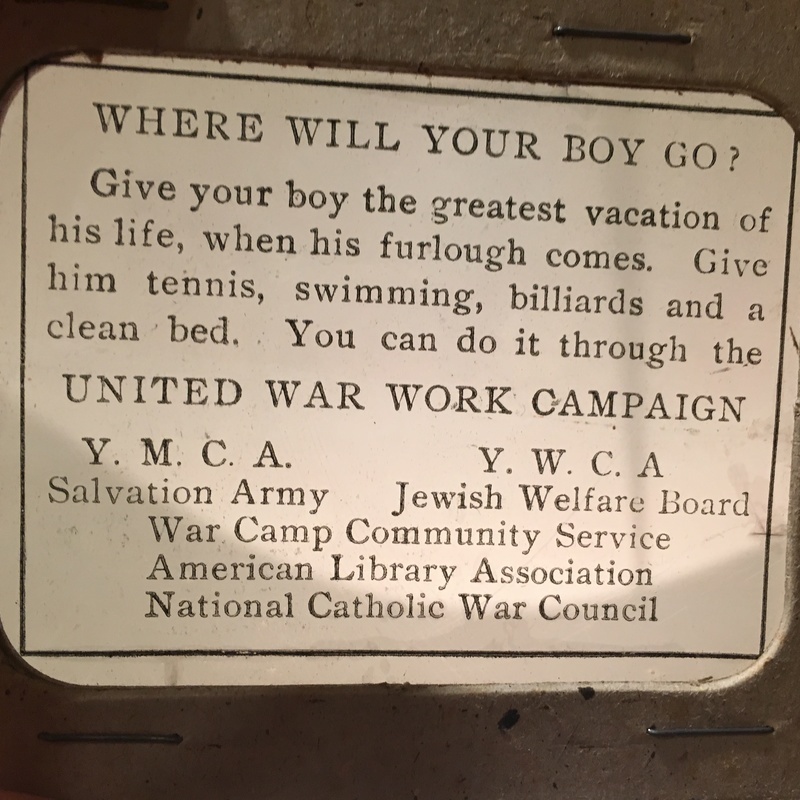 The slides show mainly calls for signing war bonds or registering for the armed forces. The slides are made in the time of the WW I. All slides except one glass slide are in a good condition. An estimation would be between 120 to 240 USD. Manual of toxicology by john j. reese, m.d.